Volvo Cars will supply tens of thousands (apparently 24,000) autonomous drive compatible cars to Uber between 2019 and 2021. Making up the Uber order is the XC90 T8 plug-in hybrid, as well as the potential to include the XC60 T8 in the future. 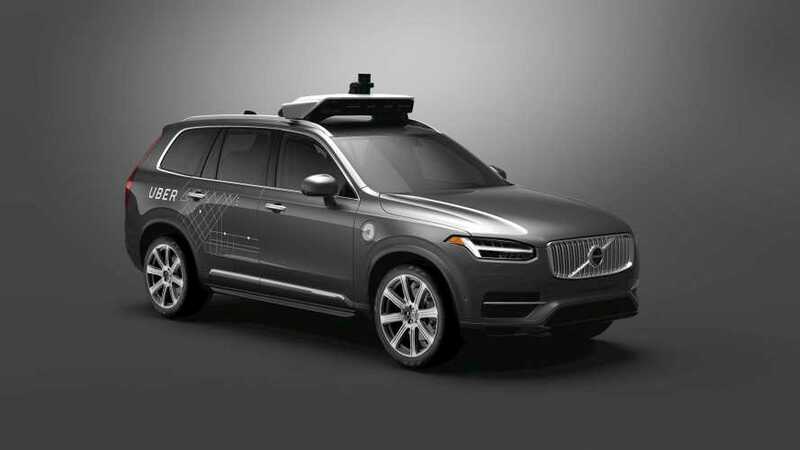 For Uber, the big order for autonomous-ready plug-in Volvos is still only a fraction of its more than 2 million drivers that utilize its service today...but it is still a big opening volley. Uber intends to ultimately develop its own autonomous driving ride-sharing service (and thus get rid of the biggest cost - the drivers). While on the other side of the transaction, Volvo will not only sell a lot of plug-in cars all in one shot, but the automaker will also benefit from the development of its own autonomous driving program. Uber has already been testing 100 self-driving XC90s since 2016 in Pittsburgh. "The non-exclusive agreement enhances the strategic partnership between Volvo Cars and Uber announced in August 2016 and also marks a new chapter in the convergence of car makers and Silicon Valley-based technology companies." 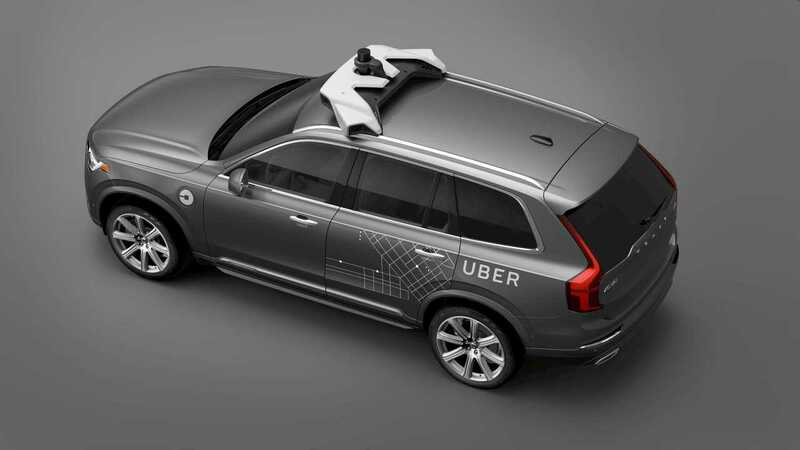 "Volvo Cars’ engineers have worked closely together with engineers from Uber to develop the XC90 premium SUVs that are to be supplied to Uber. 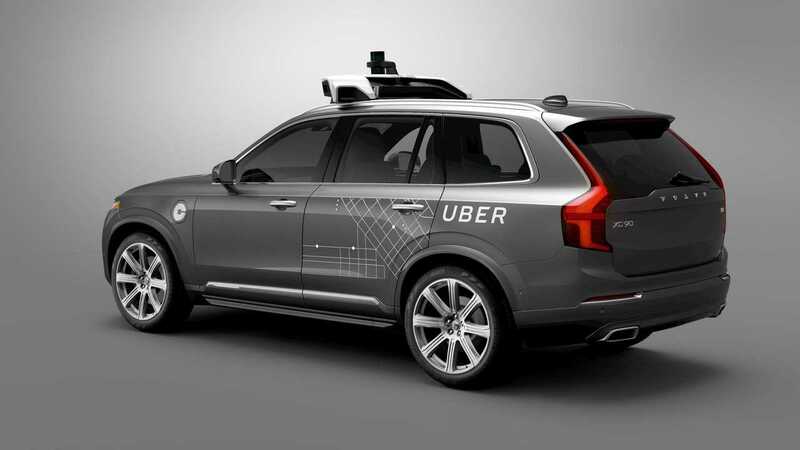 The base vehicles incorporate all necessary safety, redundancy and core autonomous driving technologies that are required for Uber to add its own self-driving technology." "At the same time as providing Uber with AD compatible cars, Volvo will use the same base vehicle in the development of its own independent autonomous car strategy, which is planned to culminate in the release of its first fully autonomous car in 2021. "